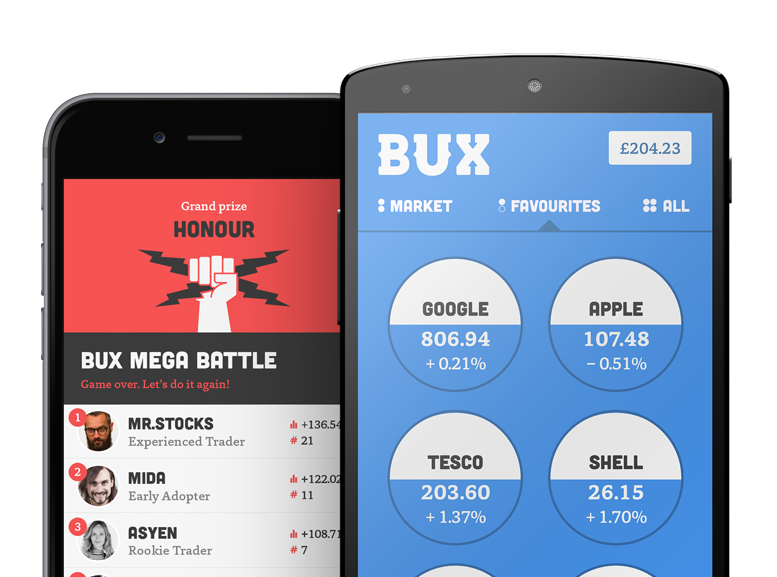 The BUX CFD app is currently offered in nine countries: the UK, the Netherlands, Germany, Austria, Italy, Spain, France, Sweden and Denmark. Apart from difference in language between the different versions, we also tailor the product offering to each country (for example, the payment methods may differ, as well as the documents you need to upload when you upgrade to seriousBUX). Therefore, when signing up for BUX, we would like you to indicate which country you’re from so that we can ensure you get the best service.